March 15, 2009 Al Roker of MSNBC documents the Charles C. Lynch story. Youtube only allows 10 minutes of video so this is a highly edited version of the documentary and cuts out lots of government propaganda and the local Sheriff Pat Hedges who says that there could not be 2000 sick people in his county of 263,000. Local news station KSBY reports on March 23, 2009 that Charles C. Lynch's sentencing was postponed because the judge wants to hear what the Government's new policy regarding medical marijuana is. The report has Lynch audio bytes of a phone interview immediately following the sentencing postponement. Thanks to KSBY for the providing the video footage. March 27, 2009 Charles C. Lynch and his attorneys Reuven Cohen and John Littrell appear on the Larry King live show. 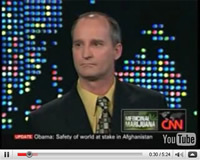 The show discusses the legalization of Marijuana and Medical Marijuana. The guest host for the show that night was Tavis Smiley. This is a segment of the show. June 11, 2009 at 9:30 am in Los Angeles Charles C. Lynch will be sentenced in Federal Court. 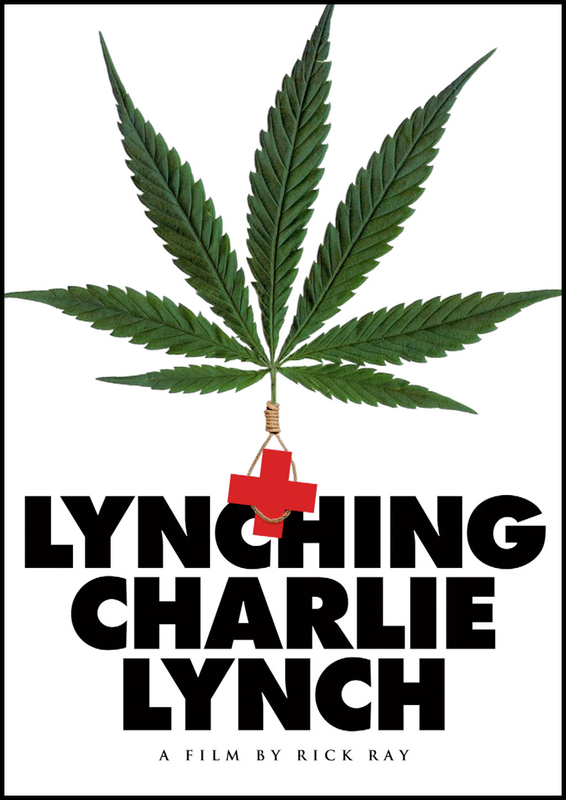 Reason.tv calls Charles Lynch "Medical Marijuana's Whipping Boy" in this video which features a blues song by Chris Darrow called "Whipping Boy". 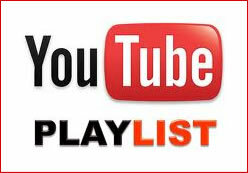 The video says the hearing will start at 10 am but the judge changed the time to 9:30 am on June 9, 2009. Visit Reason.tv for more information.